Long battery life and noise-canceling are some of the best things you should for when you choose a pair of headphones, aside for high-quality sound, of course. Sony's WH-CH700N headphones have at least two of those traits – decent battery life and noise-canceling, so it's up to you to decide if they're good enough when it comes to sound quality. Originally selling for $200, Sony's WH-CH700 wireless noise-canceling headphones are now half off at Amazon. Unfortunately, you can buy these as a Christmas gift since they will arrive in stock on December 22, which means you will only get them after December 25. Even so, buying the WH-CH700 headphones while they're on sale seems like a good deal. They supposedly offer 35 hours of power (depending on your music settings) and they're rechargeable via USB. Moreover, you get 60 minutes of playback from just 10 minutes of charge. 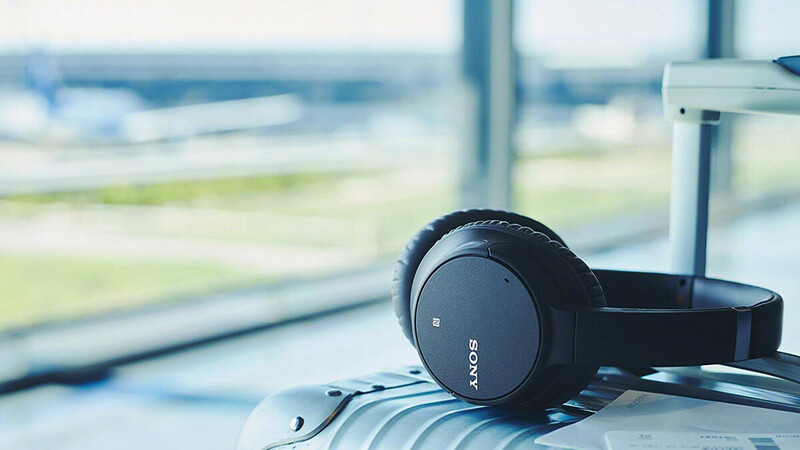 And with Artificial Intelligence Noise Cancelation (AINC), which analyzes background sound and adjusts it for optimal performance on airplanes and other noisy environments, Sony's WH-CH700 wireless headphones are a great purchase for any audiophile. Of course, you can choose to use the headphones wired and listen to music for up to 50 hours. It's also worth mentioning they're suitable for both Android and iOS phones. Any comments from real owners? I have them and for less than 100$/€ I think they are a very good purchase. Keep in mind that their noise cancelling abilities are quiet poor but the sound quality is great. Also they fit well big heads with big ears. They are aptx, with looooong battery life and a very stable bluetooth connection. Also the control buttons are very well placed and usable. I recomend them at that price. I forgot to say that they are google assistant compatible, and that you can equalize them and receive firmware upgrades from sony's propietary headphone app. But they can only pair to one device at a time, this is the only 'but' I can tell.